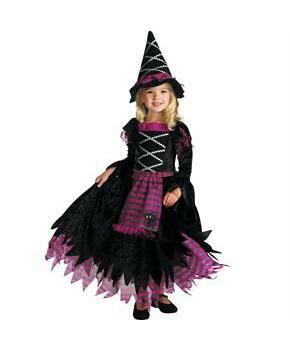 Size: 3T-4T, Color: Black/Purple is currently out of stock! Care Instruction: Hand Wash Cold Separately, No Bleach, Line Dry, Cool Iron if Needed. Do not Dry Clean.